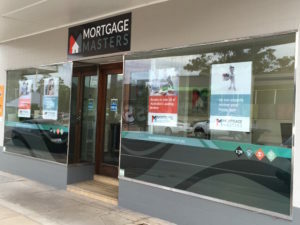 Home News Mortgage Masters’ New Maitland Office! The signage is up and the furniture is in! Our new East Maitland office is officially open for business. 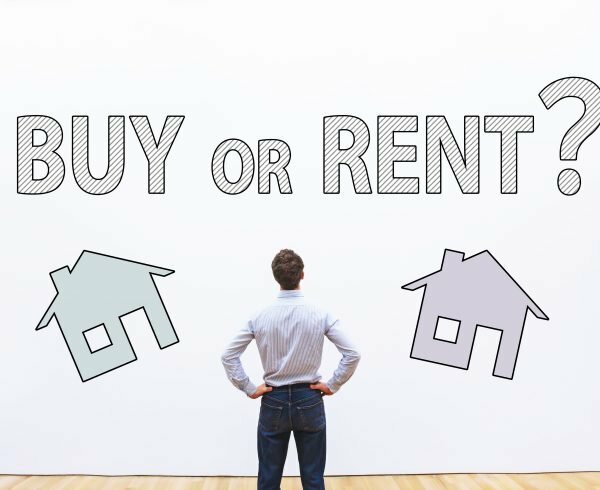 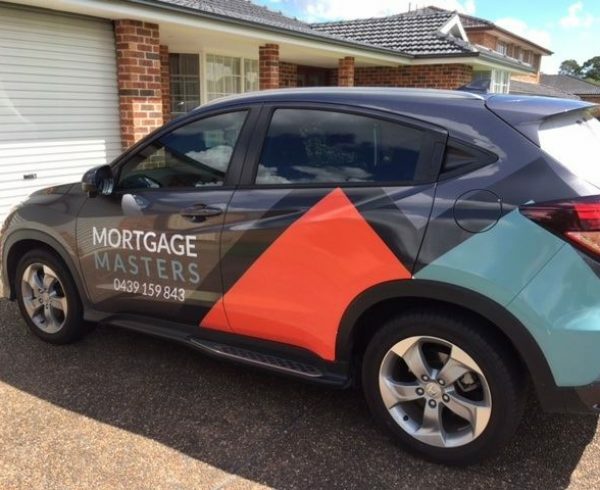 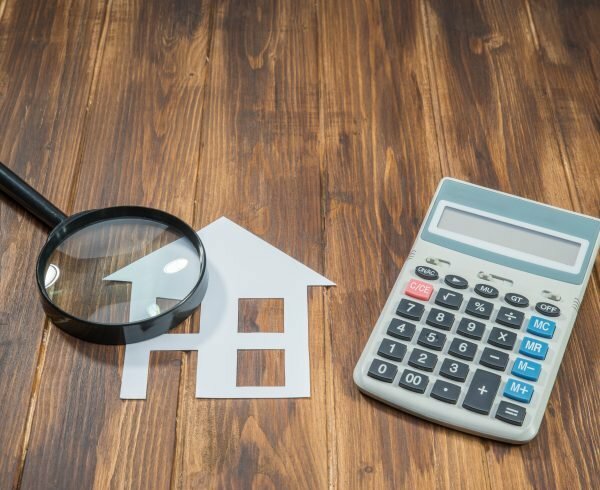 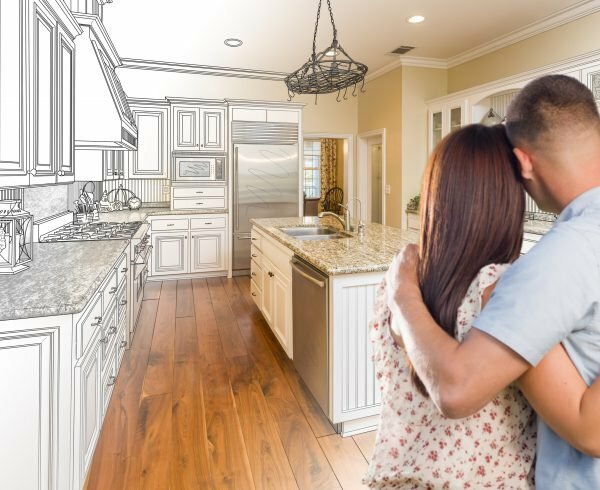 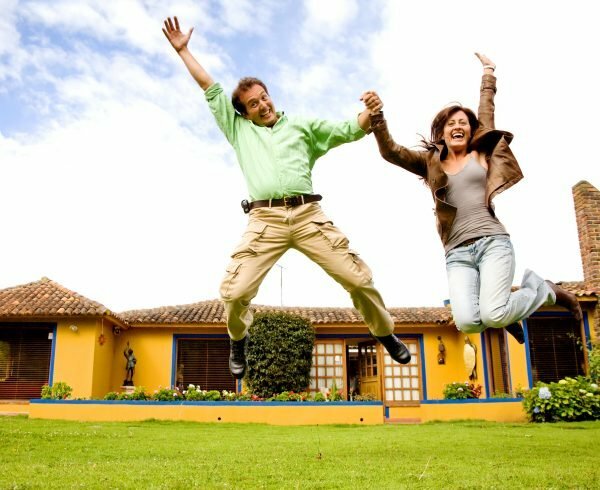 For those still dreaming of owning their own home, or looking to expand their property portfolio, a local Mortgage Broker is much better suited to work with you in achieving your financial goals. 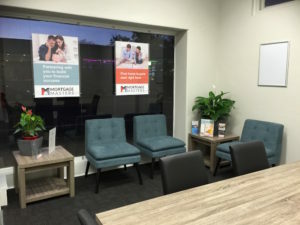 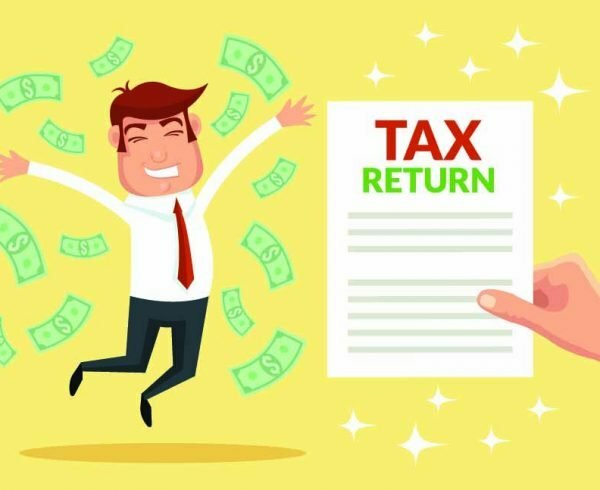 We understand that many of you are time poor and find it difficult to access financial support and advice while working around your busy schedules. 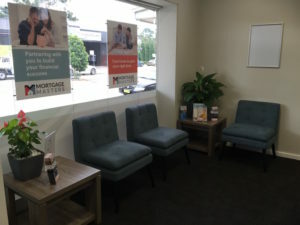 That’s why we’ve opened our new East Maitland office and will continue to be out and about and come to you when it suits you best. 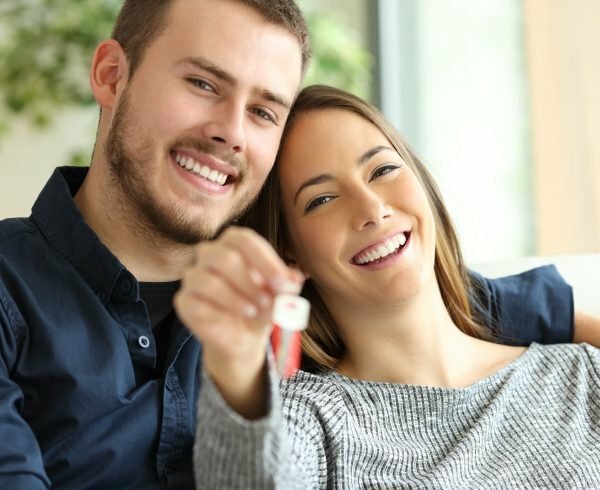 Our aim is to provide our customers with convenient access to top-quality mortgage brokering services in our local area, while providing the information and education to help you become confident with your home loan decisions.